Norton Security Suite is often considered the default choice in antivirus protection. But is it the best one? We found that Norton lives up to its reputation as a strong protector against viruses and malware but has some usability issues and lacks features offered by competitors. The Norton Security Suite is your typical antivirus software. It scans the files of your device (automatically or manually), first comparing the code in your program files to a database of virus and malware signatures, then analyzing the body of the code to identify potential virus programming. If a file passes both tests, it is marked safe. Later, when the file is opened, the effects will also be monitored. Once Norton identifies a threat, it will either disinfect the file or remove it. If it cannot remove a file, it will notify you with further courses of action. Norton also provides anti-phishing services, flags potentially unsafe search result links, and protects you from other online threats. Symantec offers four different plans for the Norton Security Suite. We recommend the Deluxe Plan because it provides protection for multiple devices (PC, Mac, or mobile) and offers all of the necessary features. If you purchase Norton Security Standard, Deluxe, or Premium through Symantec, they guarantee to keep your devices 100% virus-free. If a Norton professional can’t remove a virus, you’ll be refunded the amount paid for the current term of service. Aside from the automatic file backup and extra storage included with the Premium Plan, all of the suite’s features are available for PC, Mac, iOS, and Android. Competing products often won’t work across multiple operating systems. The Basic Plan lacks many features, offering only elemental virus, malware, and internet protection for one Windows PC. To obtain any other features or customer service support, or to protect a Mac or mobile device, you need at least the Standard Plan. It would be helpful to have an intermediate option between one and five device subscriptions, such as an option for one computer and one mobile device. Some features that come standard in competitors’ plans are parceled off into separate add-on purchases or subscriptions. Norton’s VPN service, PC cleaning tool, and identity theft protection all require an additional purchase. There’s a reason Norton is one of the most well-known and trusted names in the antivirus business. Even the most critical reviewers have to acknowledge that Norton does a good job at preventing active malware intrusion and has a very high overall detection rate. In recent years Norton has streamlined their UI to be simpler and more customer friendly, dividing its services into four easy-to-access tabs. Norton offers the option to silence notifications, a mode particularly appreciated by gamers. Compared to other antivirus programs, Norton has a relatively high percentage of false positives (safe programs flagged as dangerous or potentially unwanted programs). 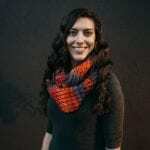 Flagging safe programs is better than missing dangerous ones, but it can hinder usability—particularly without a clear user-override option. Norton has improved in this area in recent years, but users and reviewers still report problems. While it has slimmed down in recent years, Norton Security Suite is still not a light program. It uses a significant amount of memory, especially during live updates and scans. While almost completely effective for viruses and malware, Norton has shown less diehard security measures when it comes to adware. Users and reviewers have noted delays between the scanning of a file and the notification of any problems or resolution. This is a minor concern but is a pet peeve for some tech aficionados. Is there a free trial of the Norton Security Suite? 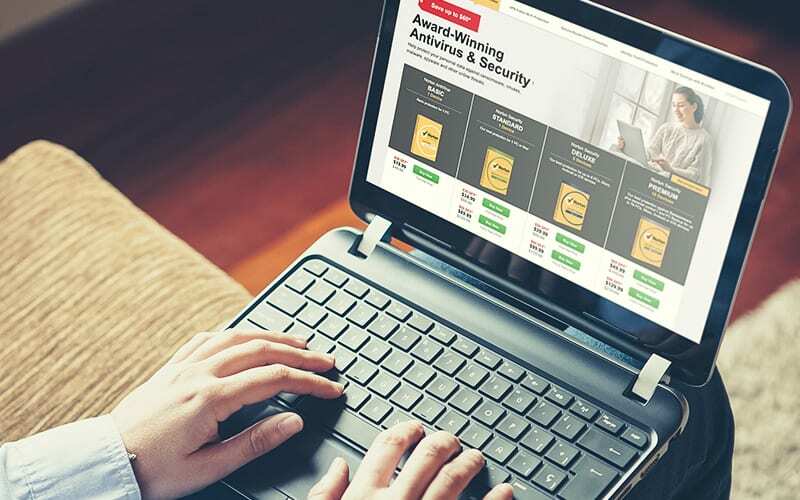 Symantec offers 30-day free trials of its top two plans, Norton Security Deluxe and Norton Security Premium. Do any of the plans include VPN service? No. For that level of protection, you have to add Wi-Fi Privacy for an additional cost. Is it true that Norton customer support experts have scammed clients? No. In recent years, many customers have claimed that Norton customer support has either tricked them into “fixing” a nonexistent virus or actually implanted a virus (via customer-granted remote access for assistance) in order to remove it. In both of these situations, customers have been charged upwards of $100 for virus removal. These are the result of customer service scams, often in the form of infection warning pop-ups listing a false phone number for Norton customer support. Official Norton customer support is free to subscribers and will not contact you unsolicited. Visit Norton’s technical support page for more information on how to avoid these kinds of scams and what to do if you fall into one. Norton Security Suite continues to be a solid choice for antivirus and internet security protection. It has a great track record for virus and malware detection and is competitively priced. But it is a bit clunky in its usability and includes fewer extra features than some competitors. We’ve put Norton to the test, carefully researching the company, studying expert reviews, and comparing customer ratings to evaluate the features, usability, and cost of their antivirus software. For more information on how we evaluated Norton Antivirus, take a look at our methodology.